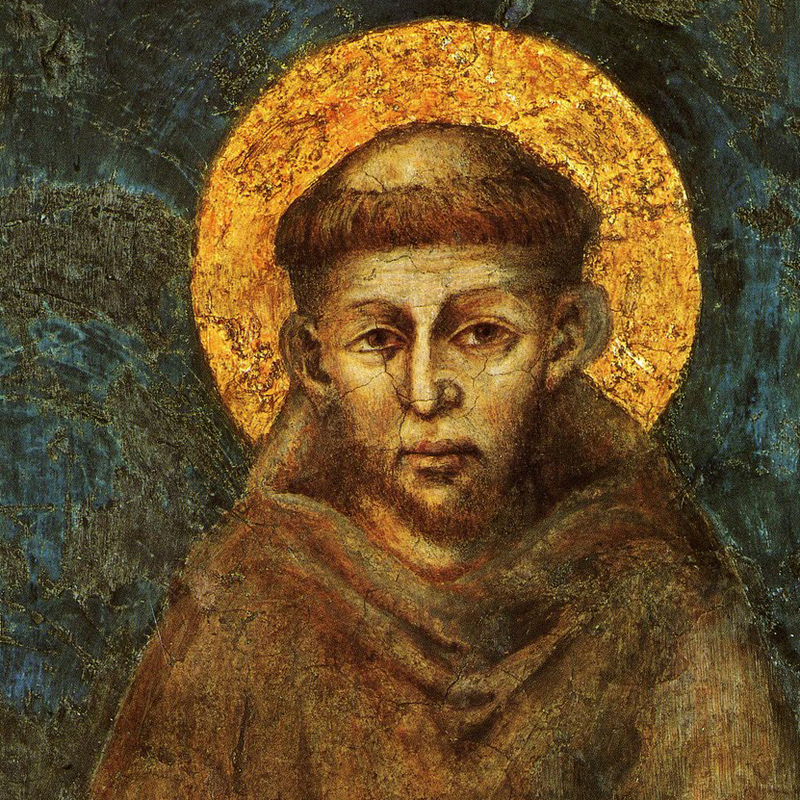 Meet the extraordinary saint who inspired Pope Francis. Since 1982, when this show first opened, audiences all over the world have delighted in the romance, vision, and humor of Francis, the most beloved saint of all times. Our most popular show to date, the live production is also available on DVD. Francis is not currently on tour, but we'd love to talk to you about relaunching this show. Give us a call or fill out the form below.